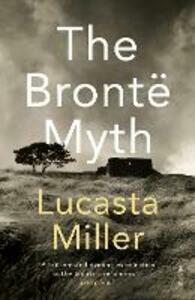 Since 1857, hardly a year has gone by without some sort of Brontë 'biography' appearing. These range from pious accounts in Victorian conduct books to Freudian pyschobiographies, from plays, films and ballets to tourist brochures and images on tea-towels, from sensation-seeking penny-a-liners to meticulous works of sober scholarship. Each generation has rewritten the Brontës to reflect changing attitudes - towards the role of the woman writer, towards sexuality, towards the very concept of personality. 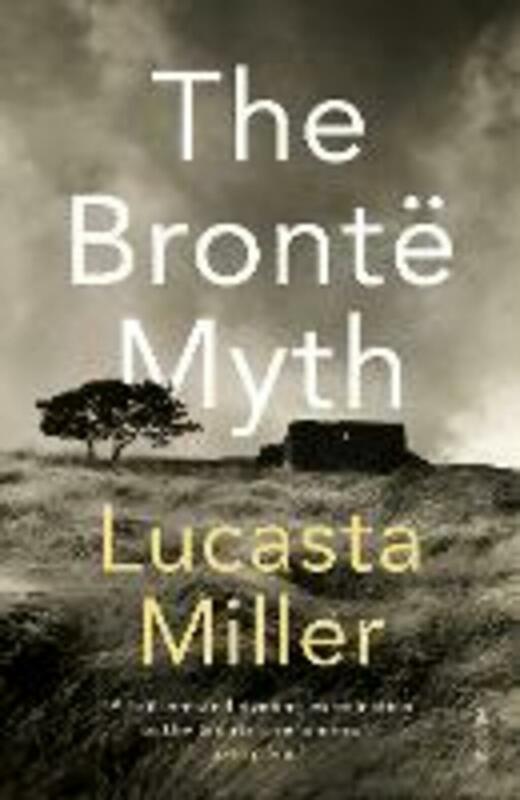 The Brontë Myth gives vigorous new life to our understanding of the novelists and their culture and Lucasta Miller reveals as much about the impossible art of biography as she does about the Brontës themselves.